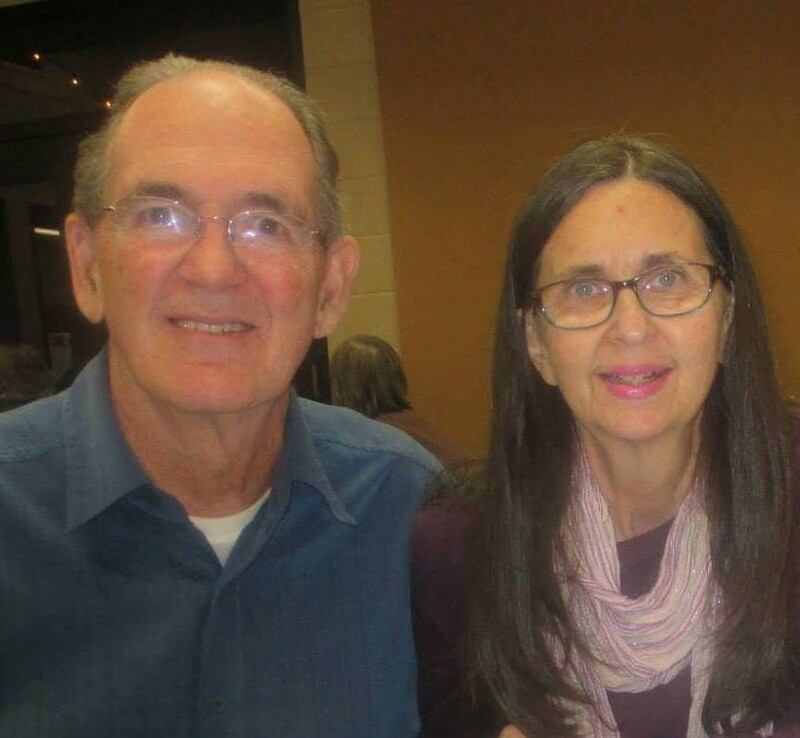 The Gehms, both Deaf, first became missionaries to Mexico in 1989. Eugene and Linda started three Deaf churches and trained leaders. After they moved back to the United States of America (USA) in 2000, two more Deaf churches were established by Mexican leaders. Pastor Asael, Deaf, is pastoring at the Amsted Cristiana, the original church in south Mexico City. He also shepherds the Deaf people in Toluco. Pastor Salvador, Deaf, is pastoring at the Christian Deaf Church in north Mexico City. Teresa Melger, Mexican hearing missionary to the Deaf, ministers in Cuernavaca and Xoxocolta. Mario and Yanet, a Deaf couple, are the leaders of the Deaf church in Jojutla. Through these ministries thousands of Deaf people and their families have been impacted with the Gospel of Jesus Christ and now know Jesus as their Lord and Savior. Since the year 2000, Eugene and Linda have continued to return to Mexico once or twice a year to minister to the pastors and leaders, as wells as the Deaf people as they preach, teach, share workshops as they minister at churches, retreats, and in conferences. In 2007, they were asked to teach Mexican Sign Language (MSL) in Baja California, Mexico at the Rancho Sordo Mudo School in Valle de-Guadalupe. This opened the door for them to preach and minister at the School, as well as in the Deaf Church in Ensenada and at the Deaf Ministry of Chapel Calvary Horizon in Ensenada where Pastor Carlos Suarez shepherds the congregation. While in the USA, Eugene and Linda continue to be in touch with the leaders in Mexico sharing advice and encouraging them through Skype and email. Eugene and Linda have produced a Mexican Sign Language (MSL) DVD. You may purchase a MSL DVD for $10. The DVD includes both English and Spanish signs. The money goes to support the Mexico Deaf Missions Fund. You may order a DVD by contacting the Gehms–see their email below. • God give wisdom to the pastors and leaders in Mexico. • Deaf Christians grow in the grace and knowledge of the Lord Jesus Christ. • More Deaf accept Jesus as their Savior. Below is a map of Mexico that you can use as you pray for the Deaf in Mexico. Click on the map and it enlarges in a new window. Your prayers and financial support are very much needed, appreciated, and make a difference in the the lives of Deaf people in Mexico–with your support to Mexico Deaf Missions.